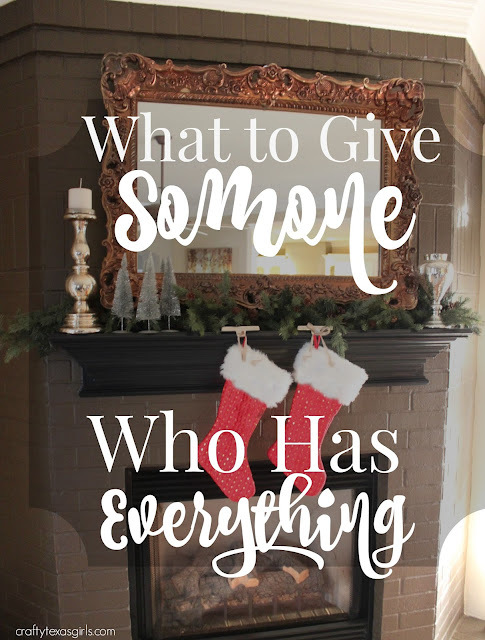 When it comes to "Christmas Wish Lists" my daughters and I are professionals. We have no shortage of 'wishes'. We love gifts. And not only do we love getting gifts-- we really love giving them. This season we have enjoyed shopping for just the right things for our favorite people. 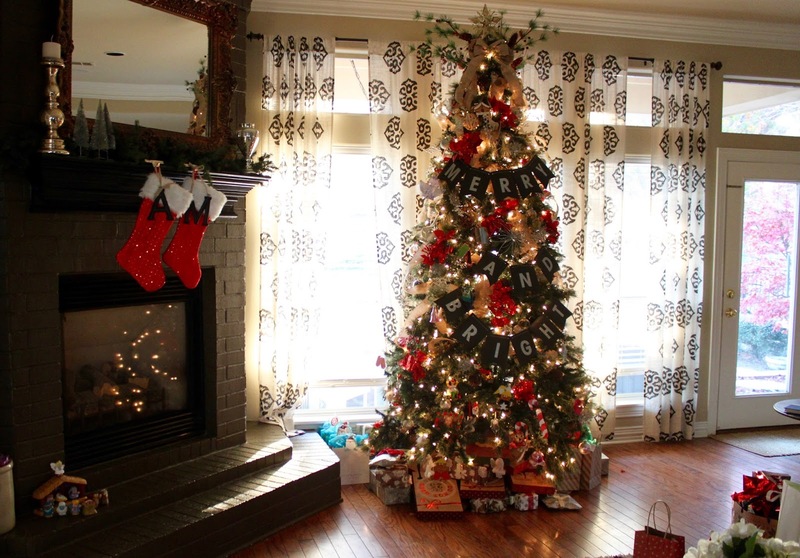 Finding the perfect gift takes thought, time and caring. Most people in our family are easy to shop for... with the exception of my husband. Our guy is a man of limited wants and few needs. He insists that he doesn't have a Christmas list because he has everything he could ever want. Ahhh! He is such a good guy. And good guys deserve a great present for Christmas. 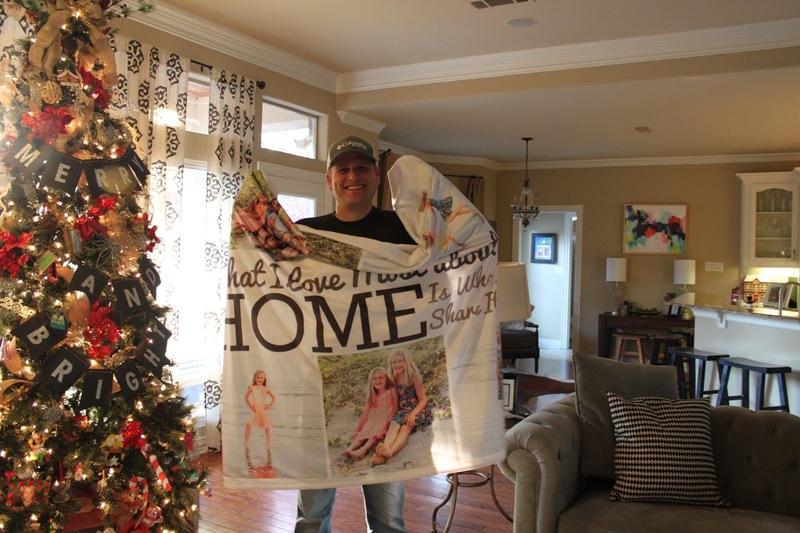 Which is why I ordered him this Plush Photo Blanket from Personal Creations. To order, all you have to do is upload a few photos and within a few days a soft, thick, beautiful blanket arrives. I think he likes it just as much as I do :) Wondering what to give the person who has everything? 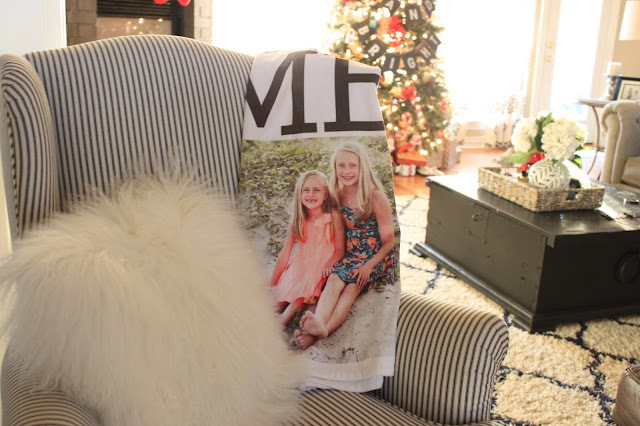 A photo blanket just might be the perfect thing.